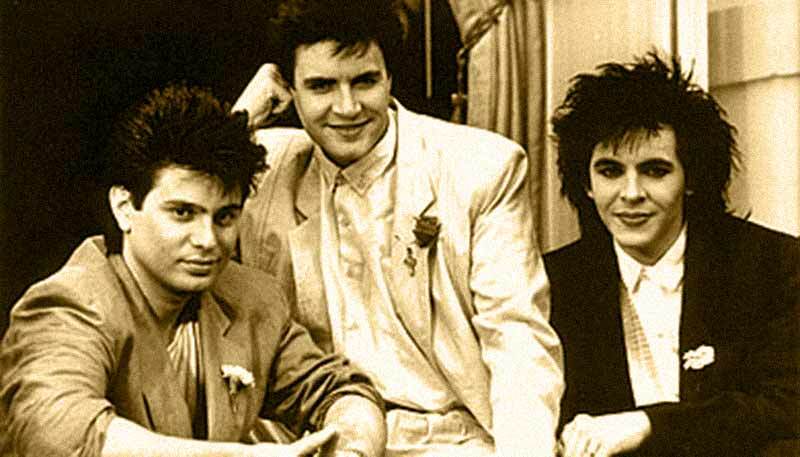 Arcadia were a pop group formed in 1985 by Simon Le Bon, Nick Rhodes and Roger Taylor of Duran Duran, as a side project during a break in that band’s schedule. 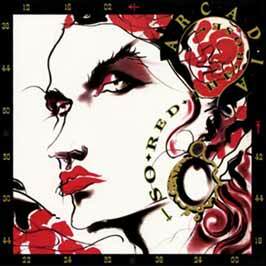 The Arcadia band recorded just one album, the platinum-selling So Red the Rose that peaked at Number 30 in the UK and Number 23 in the US, and featured the UK/US Top 10 single “Election Day,” as well as the top 40 hits “The Promise” and “Goodbye Is Forever”. It also contains the single “The Flame” and the promo-singles “Missing”, “El Diablo” and “Keep Me in the Dark”. Drummer Roger Taylor appeared in only a few band photographs and in none of the music videos, and stated he was only to be involved in the recording side of the project (he also had minor involvement in The Power Station, the other Duran Duran splinter group formed by Duran Duran members Andy and John Taylor alongside Robert Palmer and Tony Thompson of Chic). Simon Le Bon described So Red the Rose as “the most pretentious album ever made,” while Allmusic called it “the best album Duran Duran never made”. Musicians who contributed to the album included guitarists David Gilmour and Carlos Alomar, pianist Herbie Hancock, Sting (backing vocals on “The Promise”), Grace Jones (spoken-word interlude on “Election Day”), bass player Mark Egan of the Pat Metheny Group (“The Promise”, “El Diablo” and “Lady Ice”) and David Van Tieghem. EMI re-released the album as a three disc box set in April 2010. This remastered collected all permutations and remixes of tracks released by the band. The third disc comprised the video collection on DVD, but it does not include the video for “Say the Word”. The group did a variety of promotional appearances on TV, but never toured. 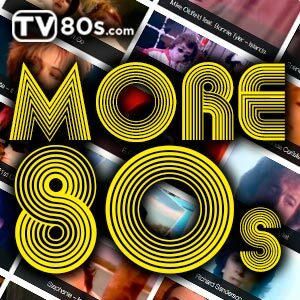 When Duran Duran released their “Notorious” album in 1986 and toured, both Arcadia’s “Election Day” and “Some Like it Hot” from the Power Station were included as part of the set.